Good Morning/Day/Night (wherever, whenever you are). 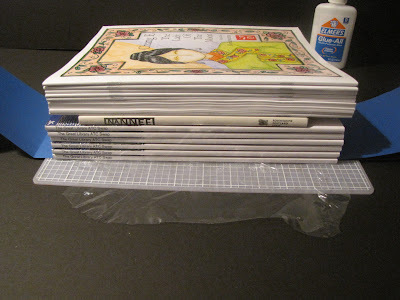 I am a member of the TrueNorthArts Yahoo Group and there was a question of how to make a really loooong accordion book without really loooong paper: how does one connect shorter papers without bulking up the book? 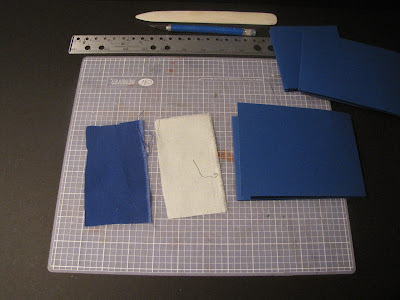 Here's the idea I had: use fabric as the hinge. Now, as I am not really sure what I am talking about, I thought I'd do it myself, photograph the steps and see what happens. Let's go. 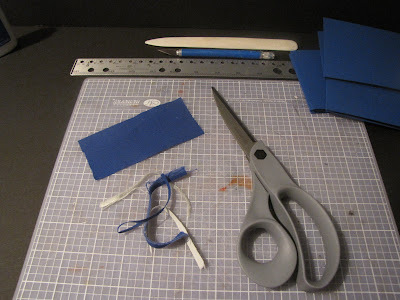 Cut your papers into the correct height for your book's pages. 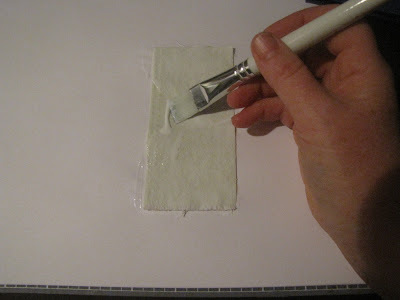 I am using Canson art paper here. A little shout out to the Canson People. Nice papers, thank you. 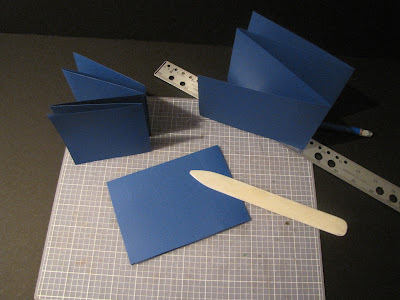 Fold the papers into the correct width for your book's pages. You might be noticing that not all of the papers are folded to the same width. I just wanted to see what would happen. Stay tuned. 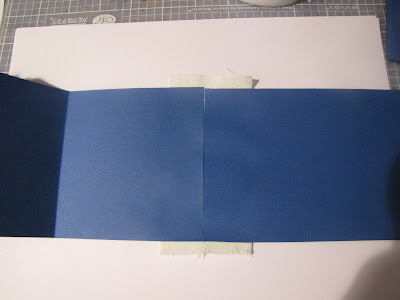 Cut one piece of fabric for each hinge between two ends of the various accordion folds for your book. 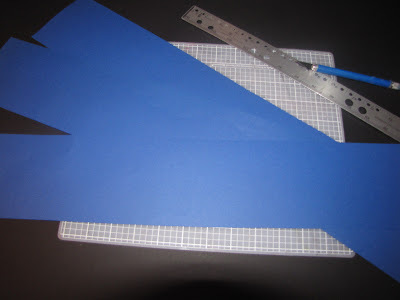 NOTE: Cut them a bit taller than the paper - we'll trim them exactly later. 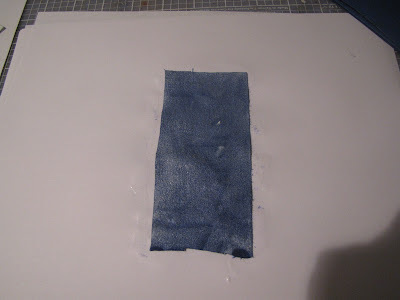 I used solid cotton broadcloth. 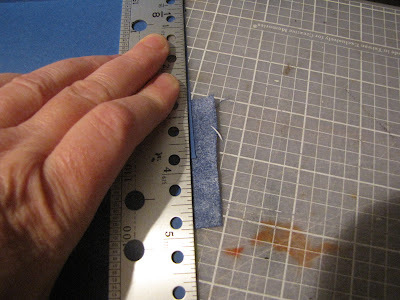 Now I have cut one pale green fabric that doesn't match the paper for contrast? An artistic statement? 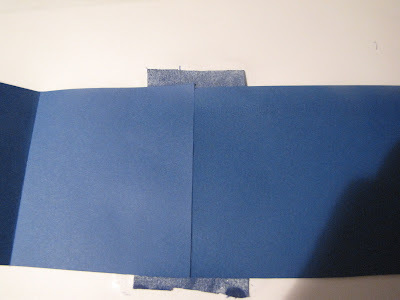 And then I used one blue cloth that almost exactly matches the fabric to see how invisible I can make this hinge. 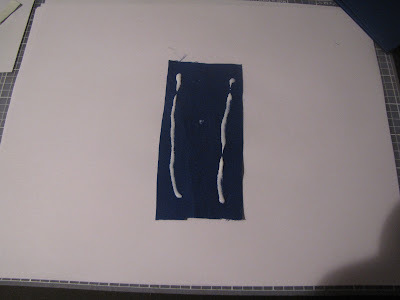 I neatened the long, vertical edges, cutting off the little fringies and unwoven threads. I did not cut the top or bottom as we will do that later. 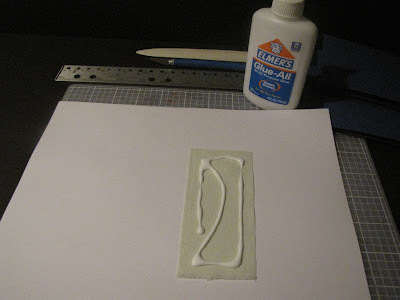 Place one end of one folded paper down, rubbing it into place. 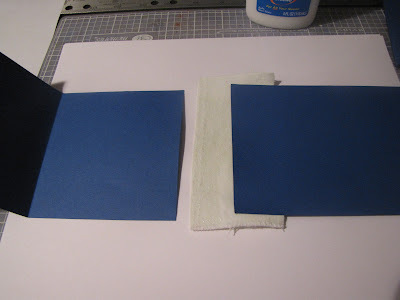 So I tried less glue ... but it wasn't enough ... so I about doubled the amount shown here, ending up at slightly less than the pale fabric above. just happened upon your blog doing a search for accordian book. Try using Pellon Wonder-Under on your fabric rather than glude. I think you'll have better success( and easier) abutting the paper. This is a very light weight stabilizer used in sewing that you iron on.